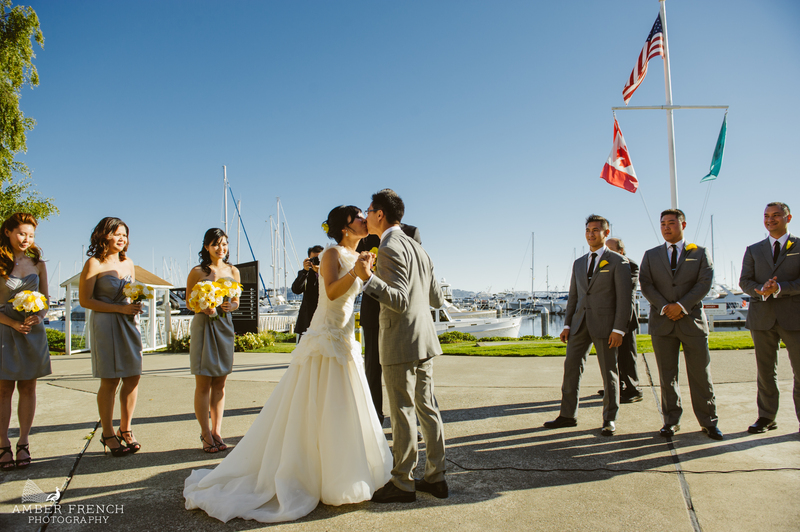 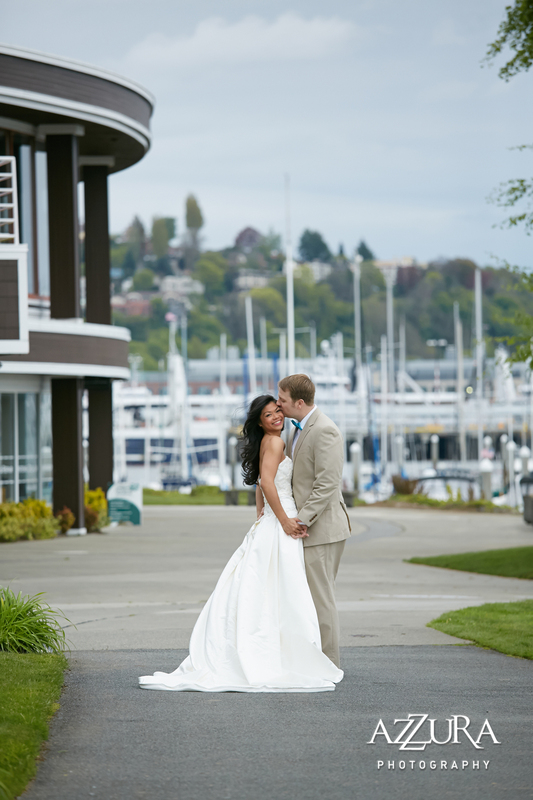 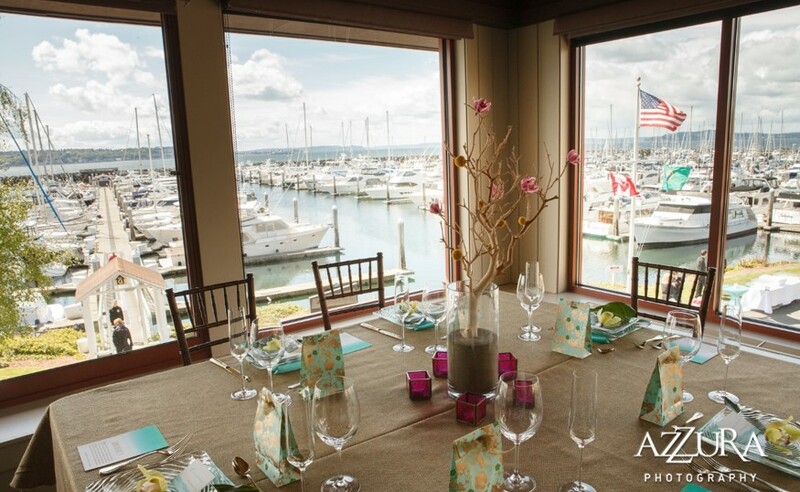 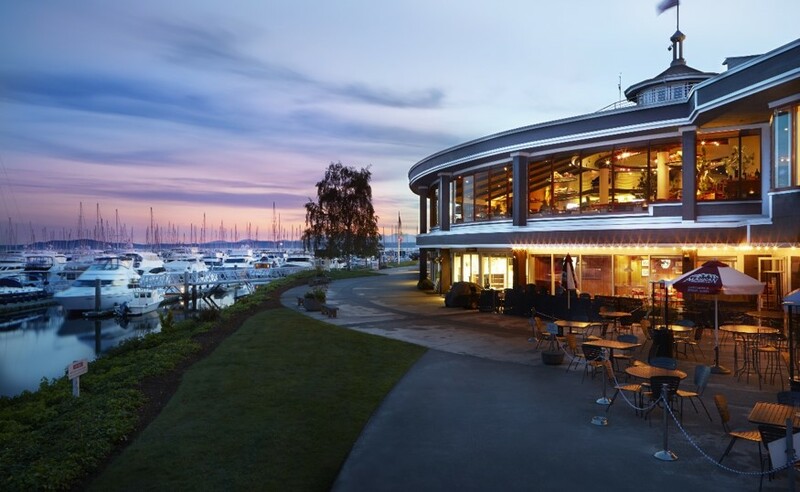 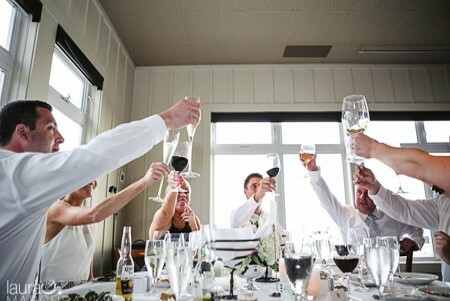 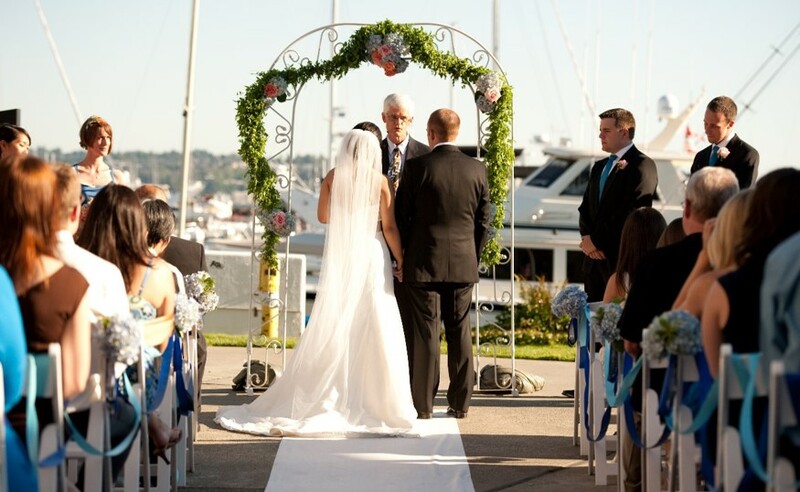 The premier wedding destination, Palisade combines the iconic Seattle view with superb dining and impeccable service. 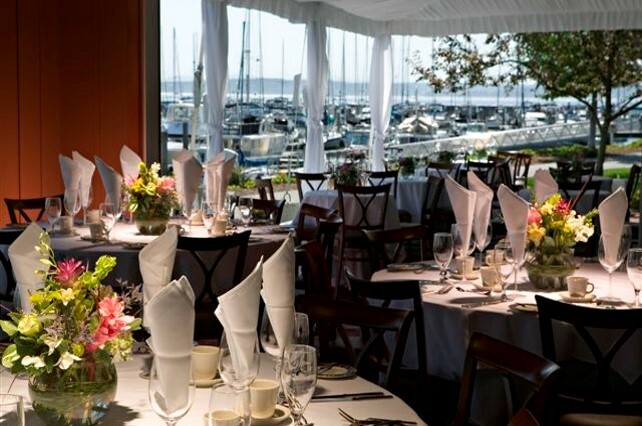 Three elegant private event rooms, a breathtaking menu and an expert event staff to flawlessly guide you through the rehearsal dinner, bridal party luncheon, and everything related to your big day. 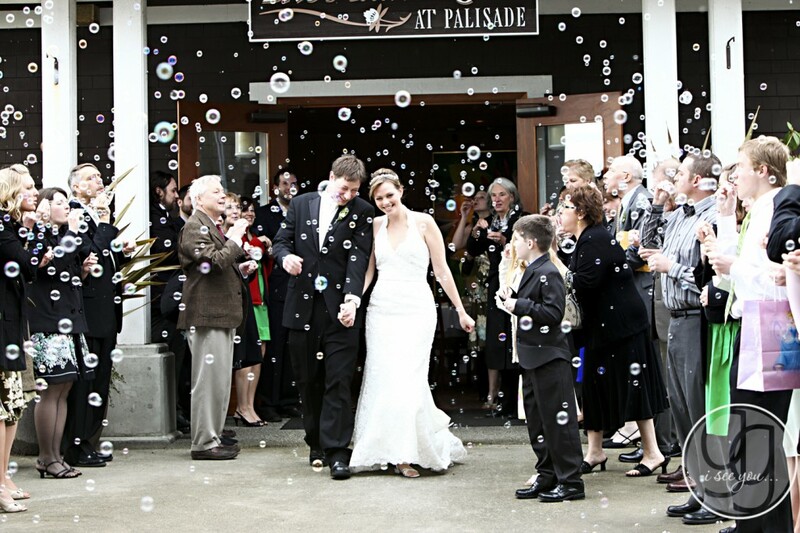 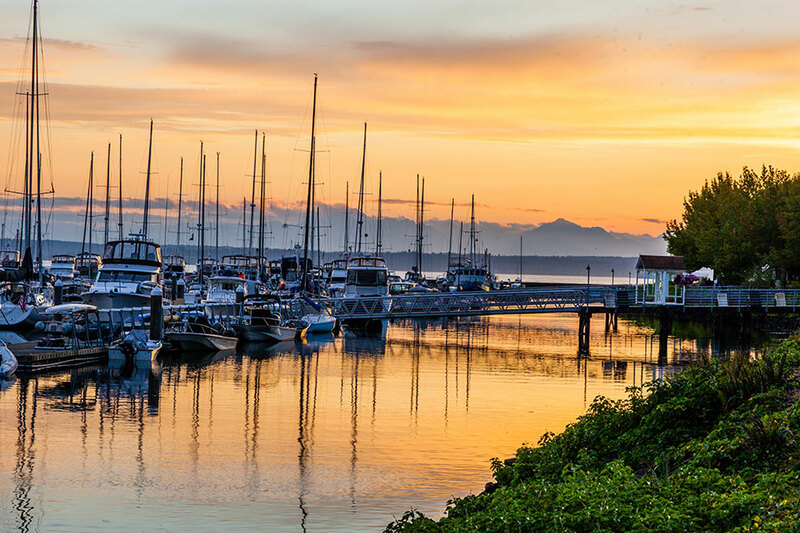 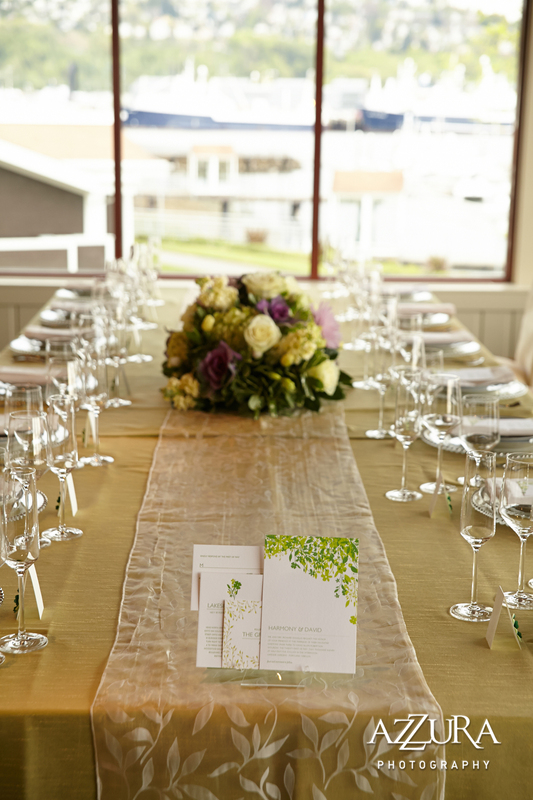 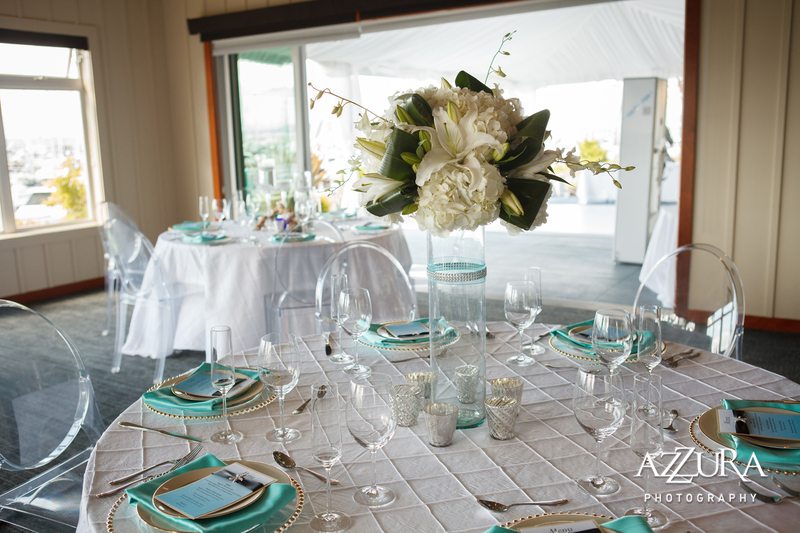 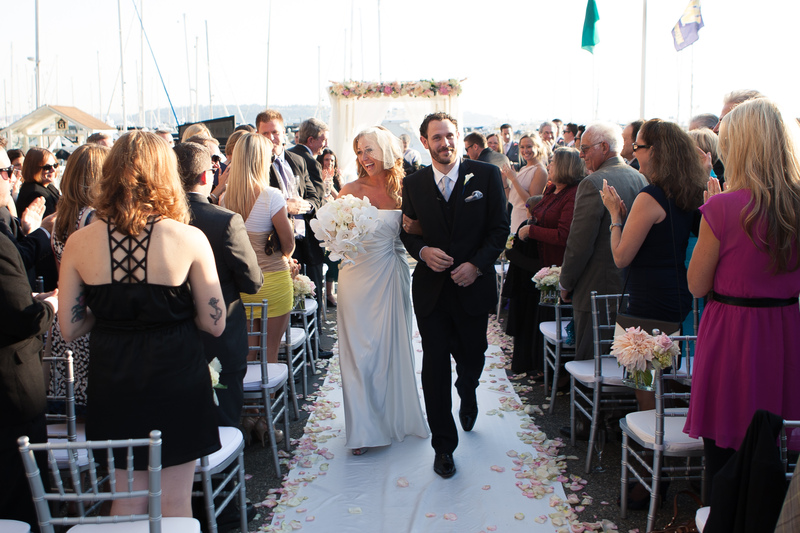 Discover why, for over two decades, brides have chosen Palisade – where Seattle celebrates.